The dream of the 90’s is alive, and it’s a sad, forced dream. The Jazz June are back for their first album in 12 years, willfully back to participate in the emo movement that they helped spawn. Nothing has really changed in the interim – they’re still playing invitingly intimate songs with a half-forced energy that are equally ready for the radio and for the underground. Most of the songs on the album deal, at least seemingly, with relationships and self-confusion. “stuck on repeat” has a repeated section of the line “I’m still trying to figure it out,” a line that lands harder coming from a band that’s been inactive for over a decade. The album is marked by lyrics that are somewhat vague but appropriate – “I still don’t know where you are” on “nothing to see here,” “You thought I was perfect / But you got it wrong” on “it came back.” “edge of space” is also pretty noteworthy, a track about Felix Baumgartner and the former astronaut who helped plan his famous dive. These somewhat muddy lyrics are more indicative of the 90’s emo scene that the Jazz June were heavily involved in, instead of the often hyper-specific lyrics of newer bands. And, it couples better with the equally muddy music. The Jazz June, like many of their second wave-emo contemporaries, played relatively standard music. It’s distinguishably alternative, with an emo twist – think being influenced by early Weezer and actively trying not to sound like early Weezer. The downside is that some tracks don’t stand out. The upside is the ones that do really do. Opener “over underground” starts with a screeching guitar, sirening their return. And late album treasure “nothing to see here” has a big and unexpected guitar crunch in its chorus, one that helps to break up the album’s general midtempo nature. Otherwise, it’s pretty standard alternative fare – inoffensive, kind of inconsistent, but fitting. To someone first coming into emo, being exposed to bands like, say, the Front Bottoms, or Glocca Morra or Radiator Hospital, the Jazz June might not make that much of a lasting impression at first. But their return is all about the melding of two eras – the Jazz June are back, Mineral are back, Braid are back. The Jazz June were and are a band’s band – though never famous, they’ve set the template for bands that have come since. The shoving out of third-wave emo and welcoming of fourth-wave has brought the once-young sad and melodic people of the 90’s out of hiding. 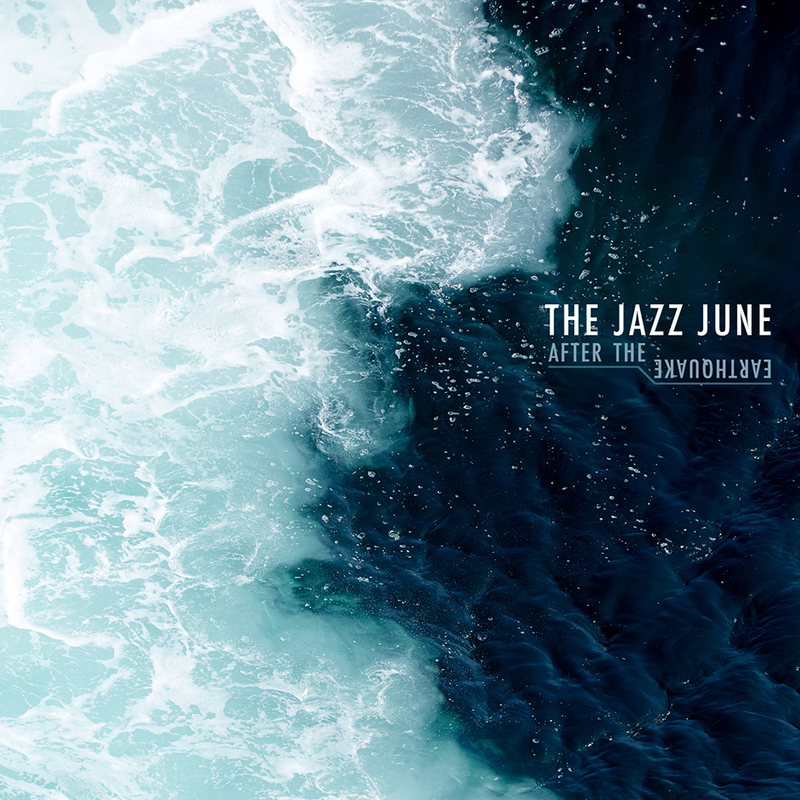 The Jazz June are back, and hearing something so straightforward is really pretty refreshing. The album comes out tomorrow, 11/11/14, on – where else – Topshelf Records. If you like this, try: I just recommended this in a different review, but Prawn’s recent “Kingfisher” album speaks more of an older, bigger sound, than a newer, more condensed one.